This month Owls has been focusing on “Competition”. It’s ironic that the first thing you’ll think of is sports. Think this month I’ll be the odd one out in my approach to this word. 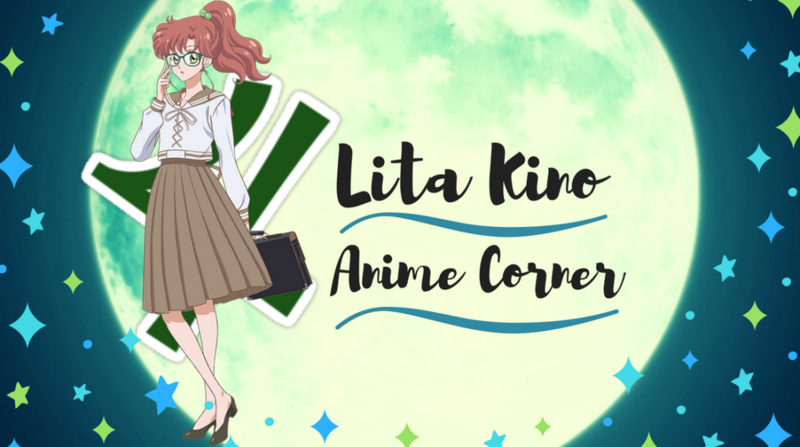 It has been a while since I did a review as I welcome you to “Sunday’s With Lita”where every second week or every week if I have time I review a manga or anime but you never know what I’m going to be reviewing. Lately I have been reading a lot more manga over the past month, I’ve been reading one in particular before I went to sleep and you might know the genre. 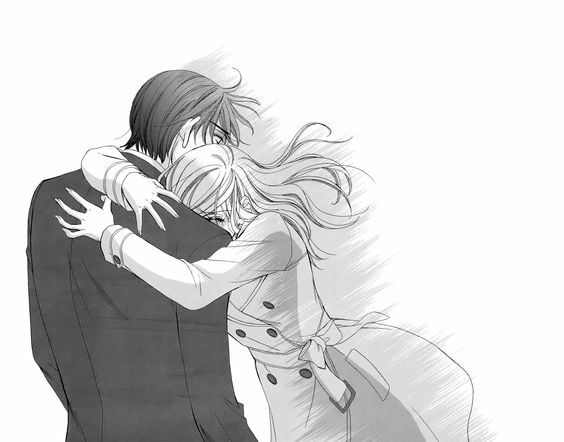 *cough* Romance *cough* one (why do I always). Reading manga before bed for me is the best thing this one has been a most enjoyable read for as Lita reviews the smutty, cute Happy Marriage.